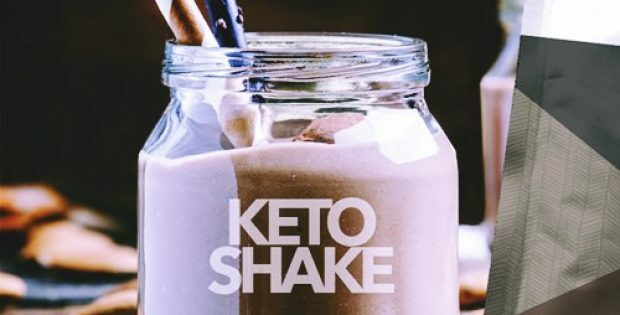 With an aim to expand its footprints across the USA, Ketologie, a Dallas-based health & wellness company, is reportedly propagating the health benefits of a LCHF (low-carb, high-fat) keto diet with its tasty and nutritional keto shakes. The co-founders of Ketologie, Dr. Tracey King and her husband James Ehau, have helped develop organic Keto-diet products including vanilla, chocolate and strawberry shakes, roast chicken & smoky beef bone broths, collagen protein powder and a unique range of probiotics infused with ketones. Keto diets, for those uninitiated, are moderate in proteins, rich in fats and extremely low in carbs, which lead to controlled blood sugar levels in one’s body and enables it to burn fat efficiently while shedding pounds. Ketologie’s latest move highly renders to health issues in the US, with the country facing the epidemics of obesity and Type 2 diabetes. Obesity is a major contributor to the current problem and has tripled during 1960-2010, while reports claim that over 19 million people are living with diabetes and 7 million are not even aware that they have the disease. According to Dr. Tracey King, Americans are much ignorant to the deceptive nature of diabetes, which is a life-threatening condition affecting one’s heart, nerves, skin, eyes, and kidneys. It has also contributed to the epidemic of Alzheimer’s Disease. Dr. King added that the Keto Diet had been the part of a personal crusade to her as it helped save her husband’s life, who had a family history of the type 2 diabetes and heart conditions. It has been reported that the King family is making efforts to create delicious and easy food supplements which could be made by just adding water. They revealed that it is very time-consuming for busy families to experiment with various food lifestyles in the kitchen as they need to prepare it from scratch. Dr. King added that the company’s step towards building a healthy nation, must change the lifestyles of millions of Americans, providing them with the awareness of a significant LCHF keto-food lifestyle.